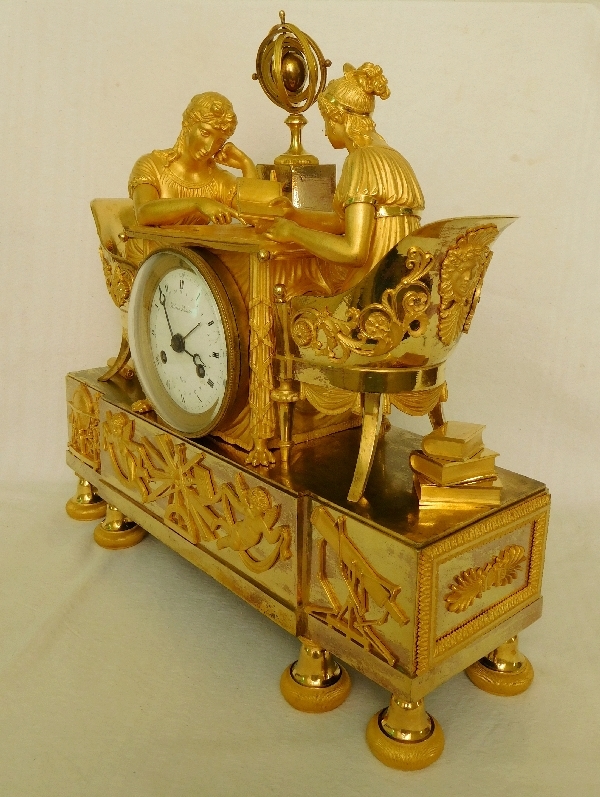 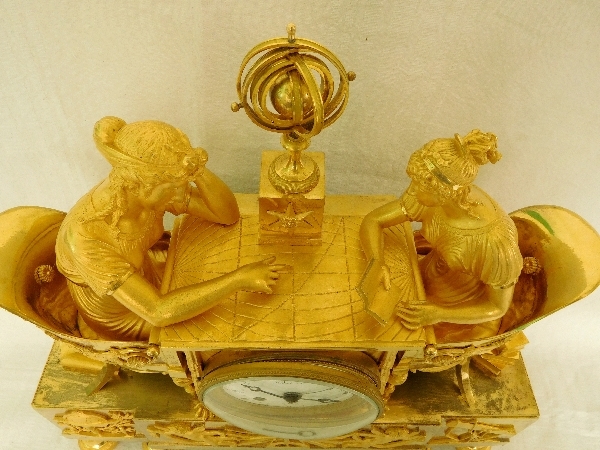 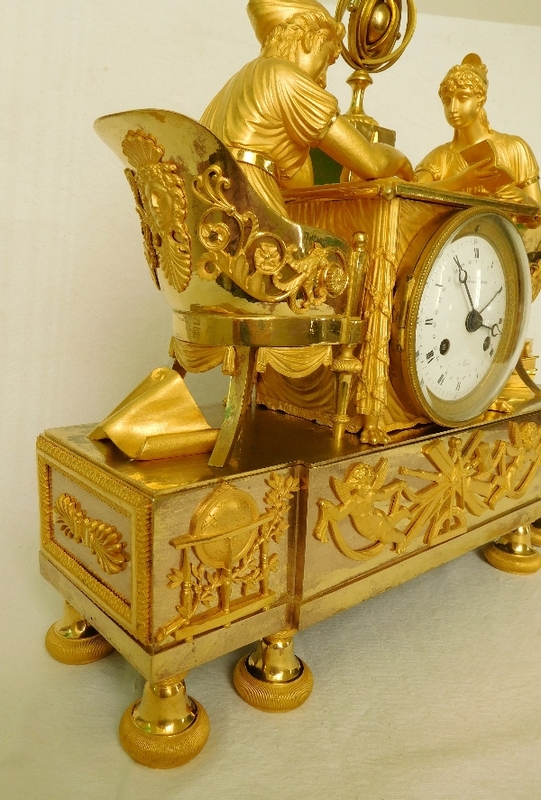 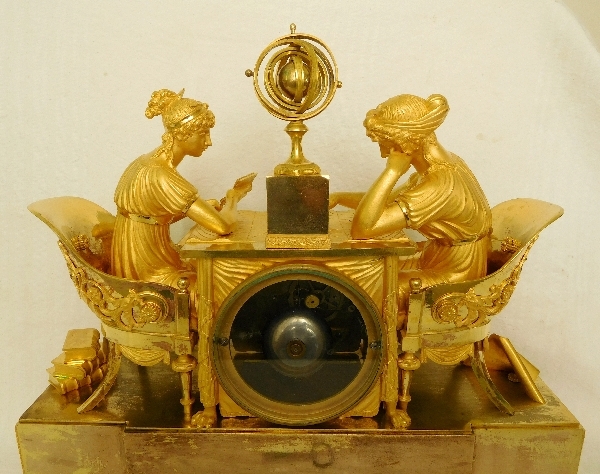 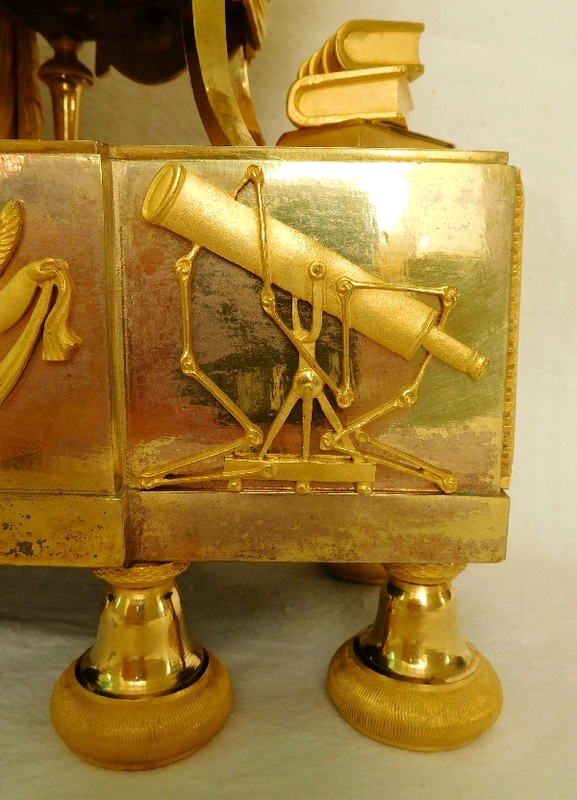 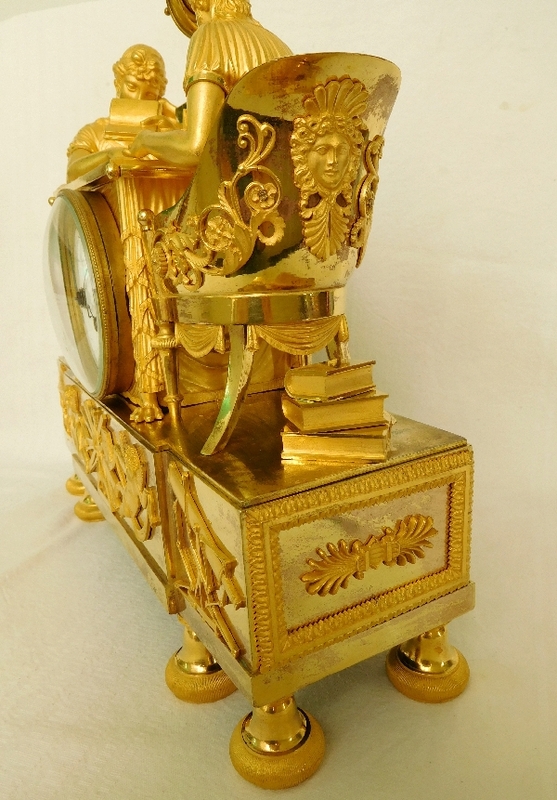 Empire ormolu clock - the astronomy lesson after a model of Jean-André Reiche (1752-1817), bronzes attributed to Claude Galle. 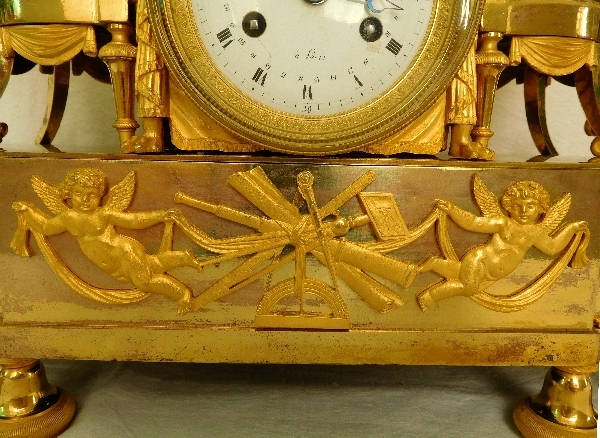 Dial signed of Grand Girard. 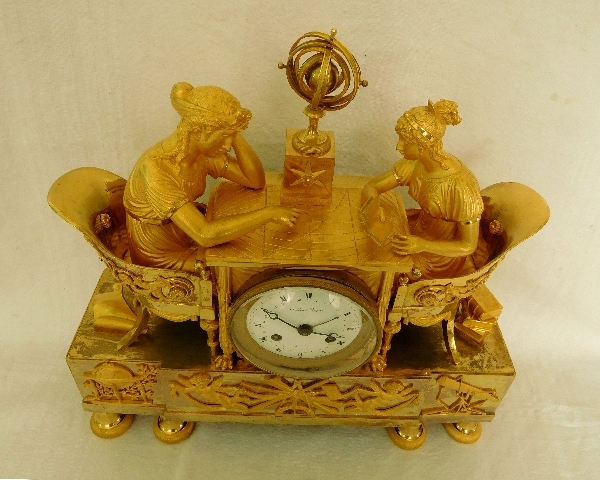 Complicated movement that rings hours, half-hours. 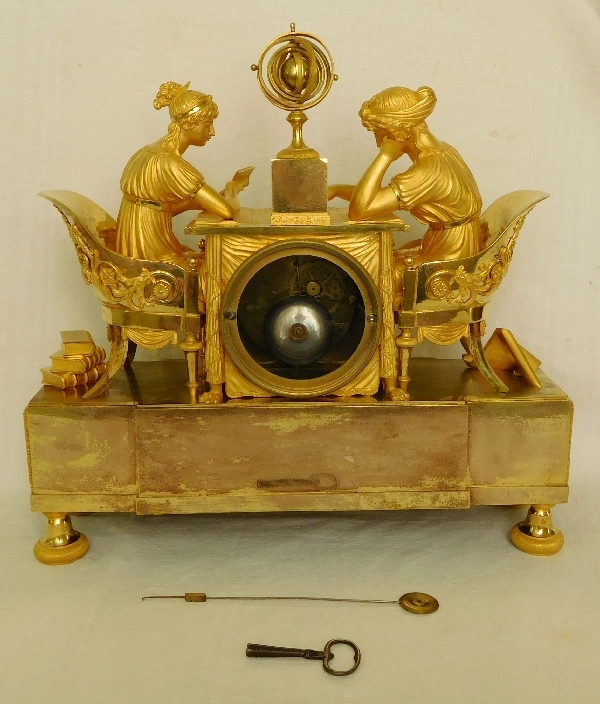 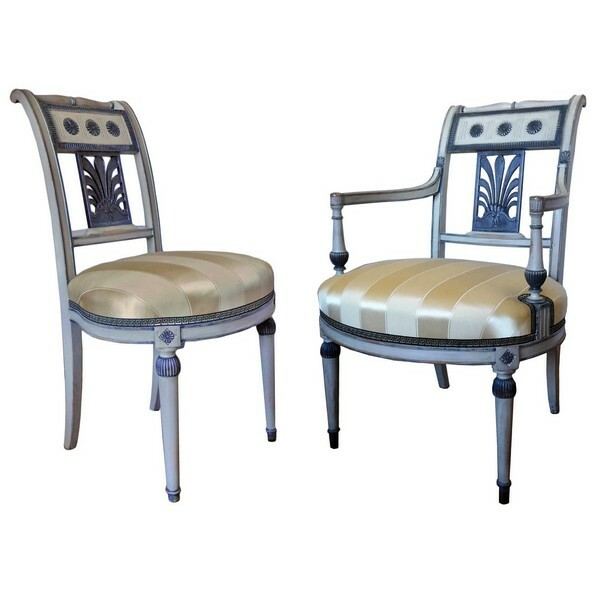 France, early 19th century circa 1810. 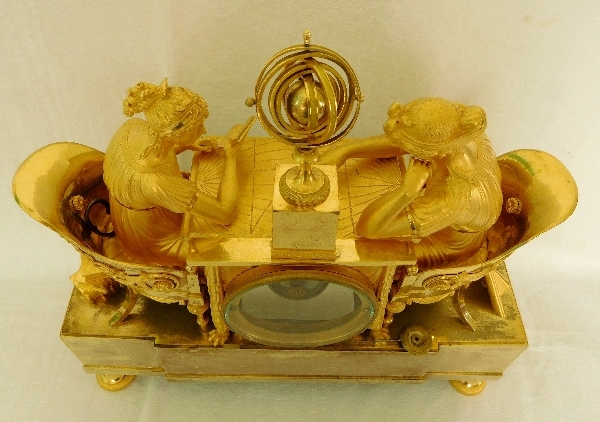 This pendulum shows 2 young women sitting at a luxurious desk reading books and looking at a celestial map. 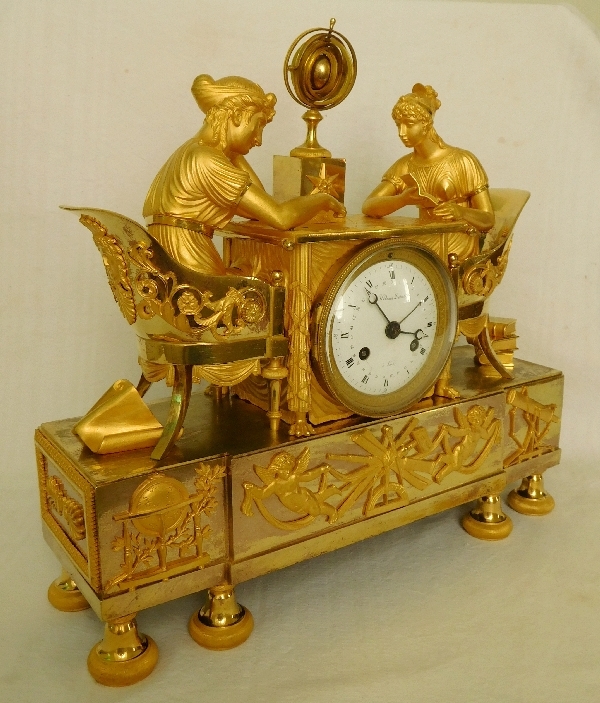 A symbolism of learning appears here : the woman's youth, fully disposed to acquire new knowledge, and the tools, symbols of science. 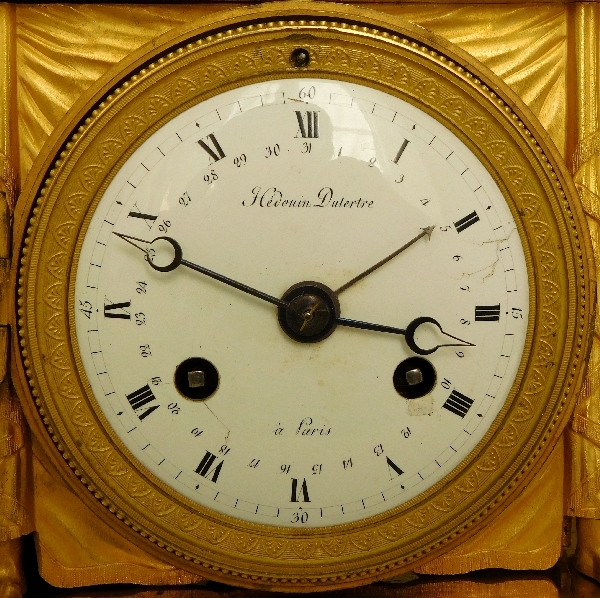 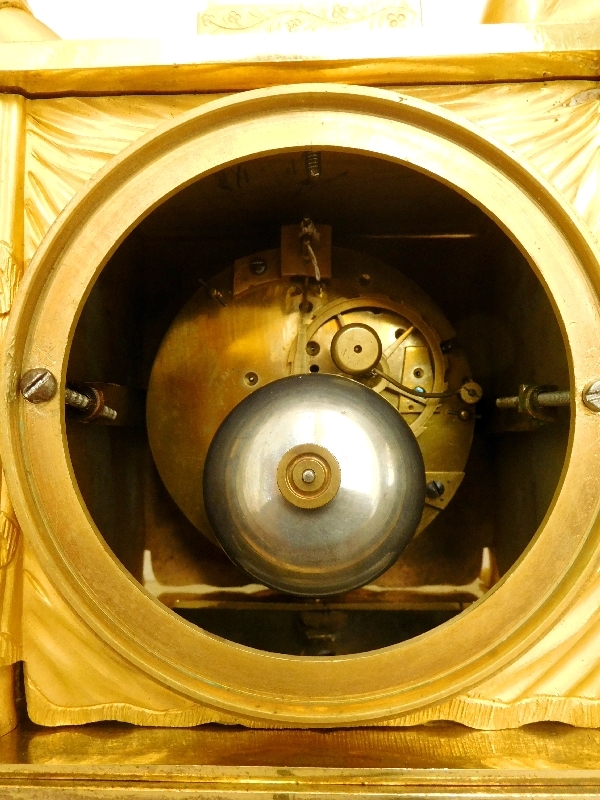 The circular dial takes place in the center of the table. 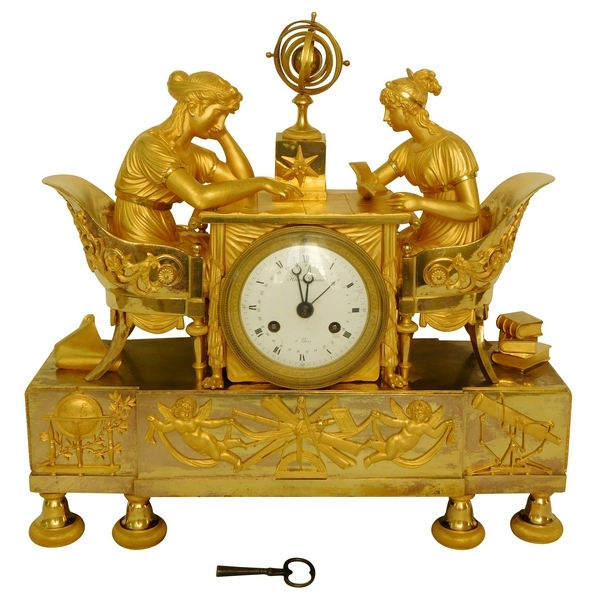 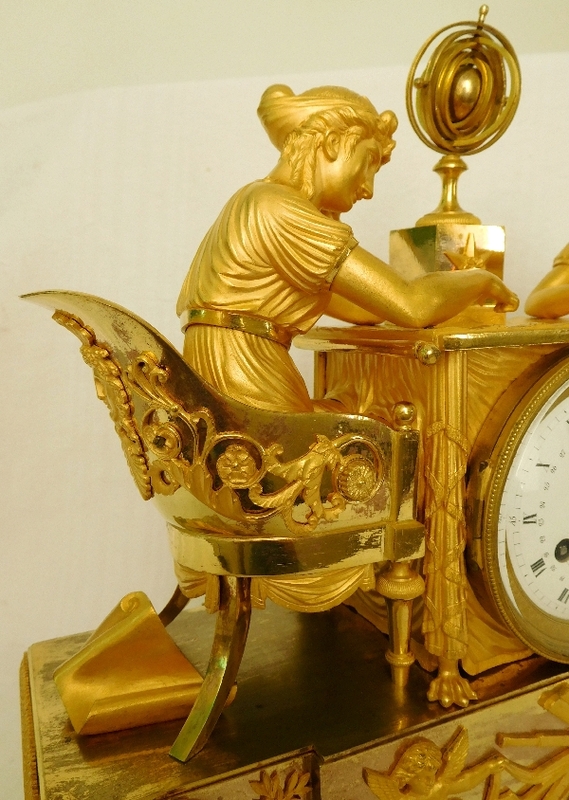 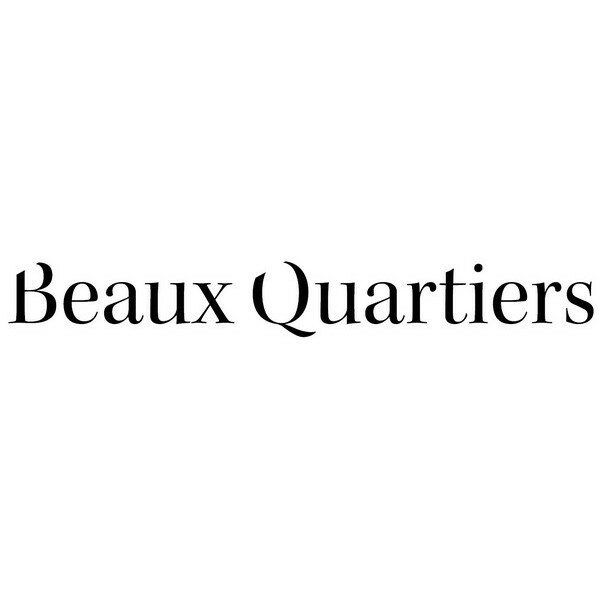 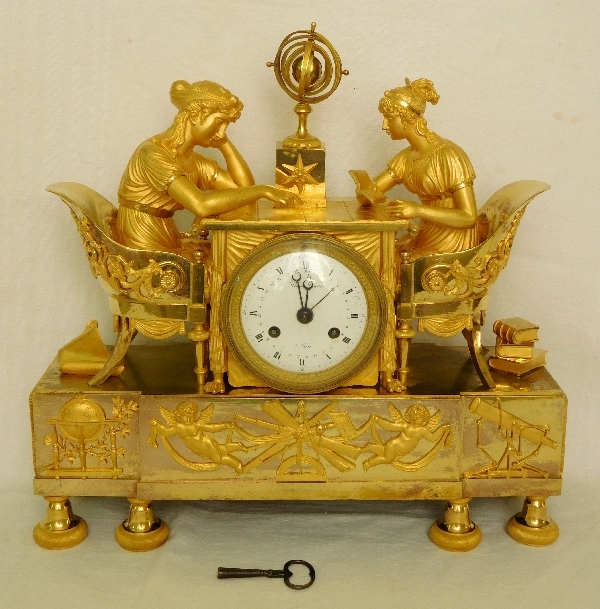 Our clock, is the luxury variant of the reader, where the lady from the left is alone at the table, reading a book. 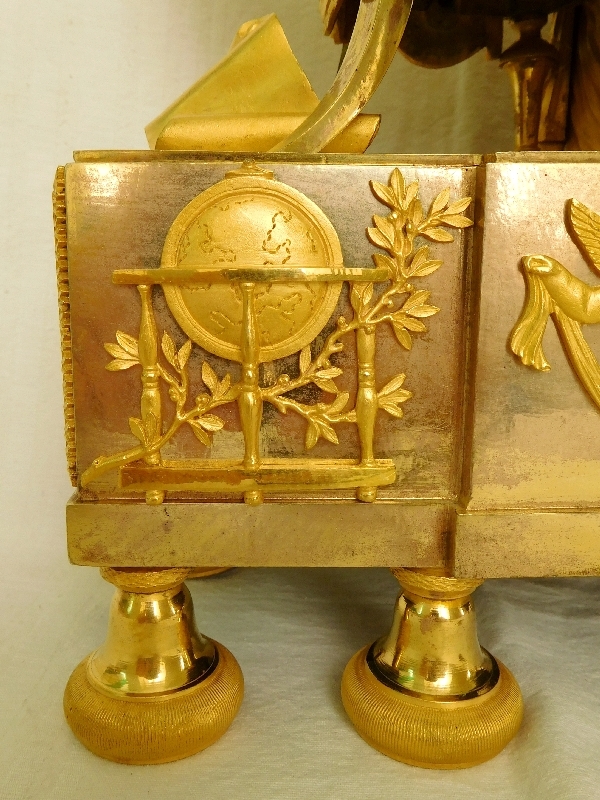 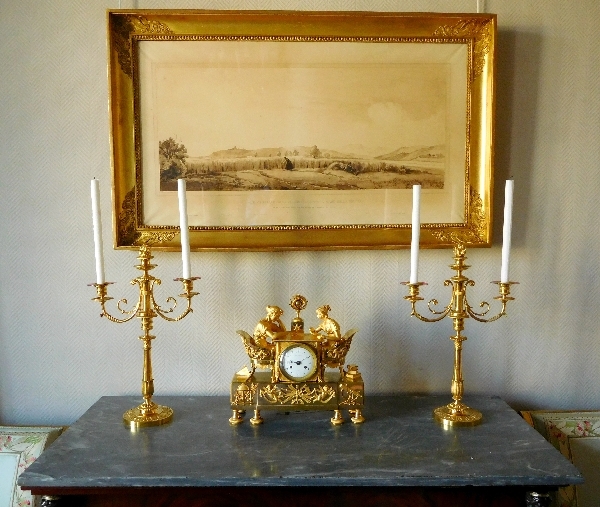 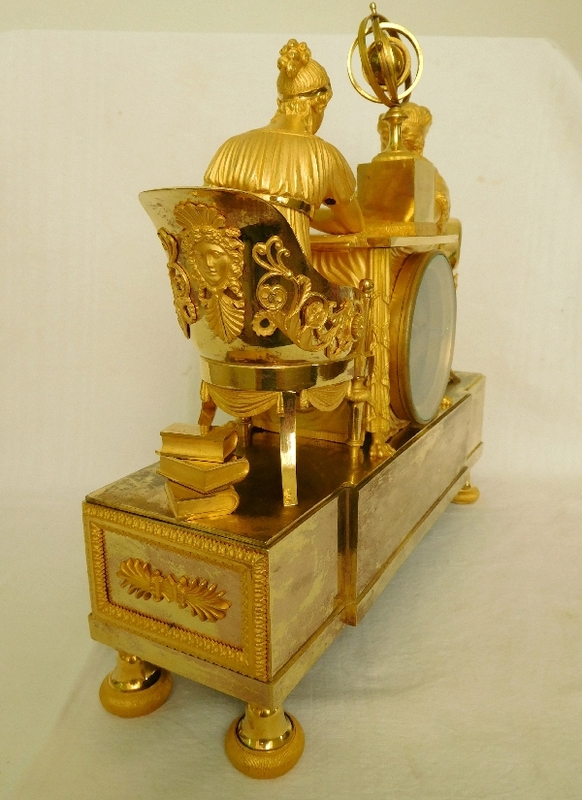 In excellent condition, mercury gilt is very fresh.